More than a sedan, more than a hybrid, the Kia Optima Hybrid challenges what it means to be both, setting its own standard in the process. 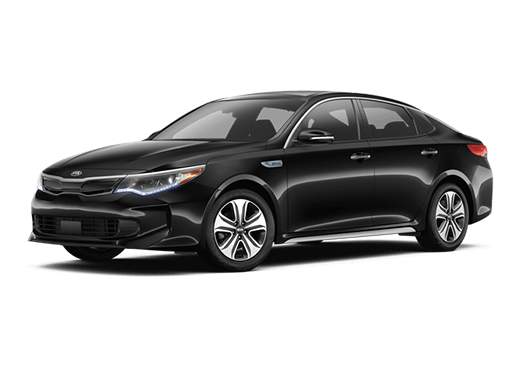 Featuring improved aerodynamics and an updated powertrain, the 2019 Optima Hybrid maximizes efficiency in tandem with its Gas Direct Injection engine. The result is an EPA-estimated 39 mpg city, 45 mpg highway and 41 mpg combined fuel rating that keeps the Optima Hybrid on the road longer. 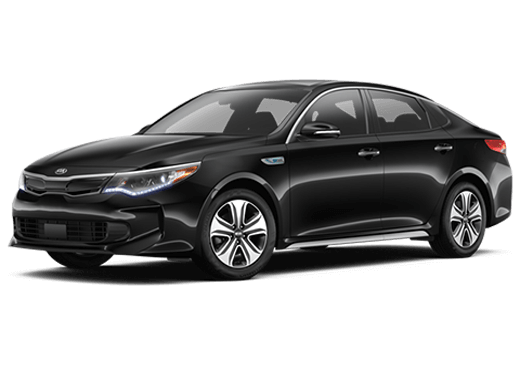 Accented and accentuated by modern details such as a signature Kia tiger-nose grille and matte chrome detailing, the Optima Hybrid’s exterior is perfectly sculpted to reduce wind resistance, triumphant as a leader in aerodynamic efficiency with a drag coefficient of .24. Engineering and technology combine efforts in the Optima Hybrid, creating a vehicle precisely smart enough for its own good, and yours. 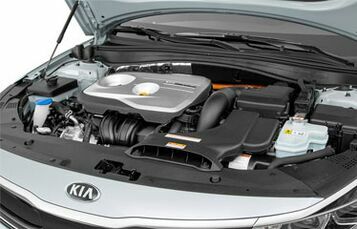 The Kia Optima Hybrid features an improved powertrain featuring a 154-horsepower DCI engine, 50-hp electric motor and 6-speed electronically controlled transmission operating in unison for maximum efficiency. Despite sporting the interior and exterior hallmarks of a sedan, it’s a hybrid at heart. 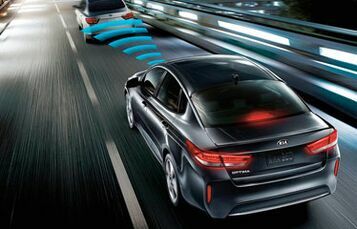 The Kia Drive Wise safety suite makes safe driving easier than ever before with technologies including Blind Spot Collision warning, Lane Change Assist, Parking Distance Warning-Reverse and Smart Cruise Control, all included standard on the Optima Hybrid. 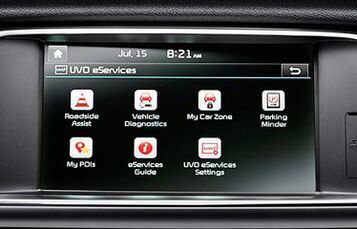 Enjoy an integrated driving experience with Kia UVO. Request roadside assistance, track parking locations and mark points of interest hassle-free. When you’re away from your Optima Hybrid, use My Car Zone from the comfort of your phone or computer to receive speed, curfew and time limit alerts to monitor the use of your vehicle.